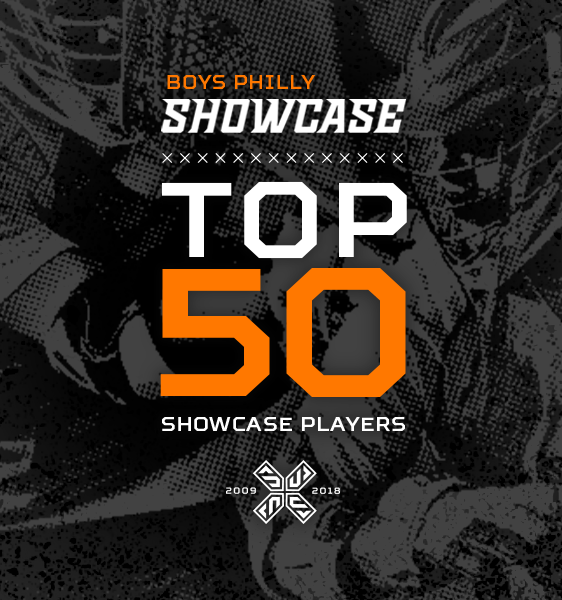 Leading up to the 10th anniversary of the Boys Philly Showcase, we will be highlighting the Top 50 players to ever play in this nationally recognized event. The list will be released weekly in increments of 10 concluding with the Philly Showcase 10 Year Anniversary Team. The NXT Girls Mid-Atlantic Spring League is back for its third season, serving as an elite league for the top Mid-Atlantic clubs. Consisting of three pool-play dates and one playoff date, teams will be guaranteed to play eight games throughout the season with the chance to compete for the Spring League title. NXTsports Enters Partnership with Yale Men’s Lacrosse Coach Andy Shay to Power the Annual Bulldog Bash Lacrosse Tournaments. Returning for its fourth year, the Girls NXT Lacrosse Academy (NLA) is an elite winter training for the area’s highest performing lacrosse players driven to take their game even higher. Back for its fourth year, the NXT Lacrosse Academy (NLA) looks to help take the high-performing lacrosse players game to the next level. Check out the college coach list for Session I and II!